Dale V.C. 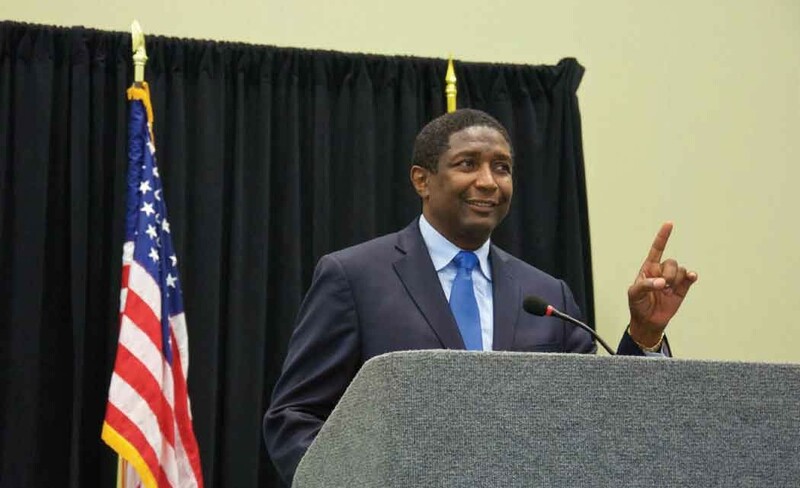 Holness, Commissioner District 9 Broward County, is hosting the Florida International Trade and Cultural Expo (FITCE) this week at the Greater Fort Lauderdale Broward County Convention Center. The event lasts through Friday the 16th. The founders created this event to bring to South Florida import and export experts from throughout the hemisphere. The partners have, for decades, established themselves as the authorities in leading the way to help ensure South Florida as the place to do business. Companies that want to establish or expand their business in South Florida and are interested in “Doing Business With The World” should attend.